Everton forward Theo Walcott wants to help the team win games despite criticisms from the fans. Indeed the player was criticized by some fans following his performance in the game against Manchester City. He said that it was not an easy match as Manchester City have some really good players and that he was not getting a good service up front. He said that he wants to give his best to the team and help them score as many goals as possible in order to win games. He believes that the club is progressing under manager Silva but they still have to work harder if they want to win games against the top side. He said that there have been many new players at Everton this season and that it is natural that it will take some time before they play as a team. 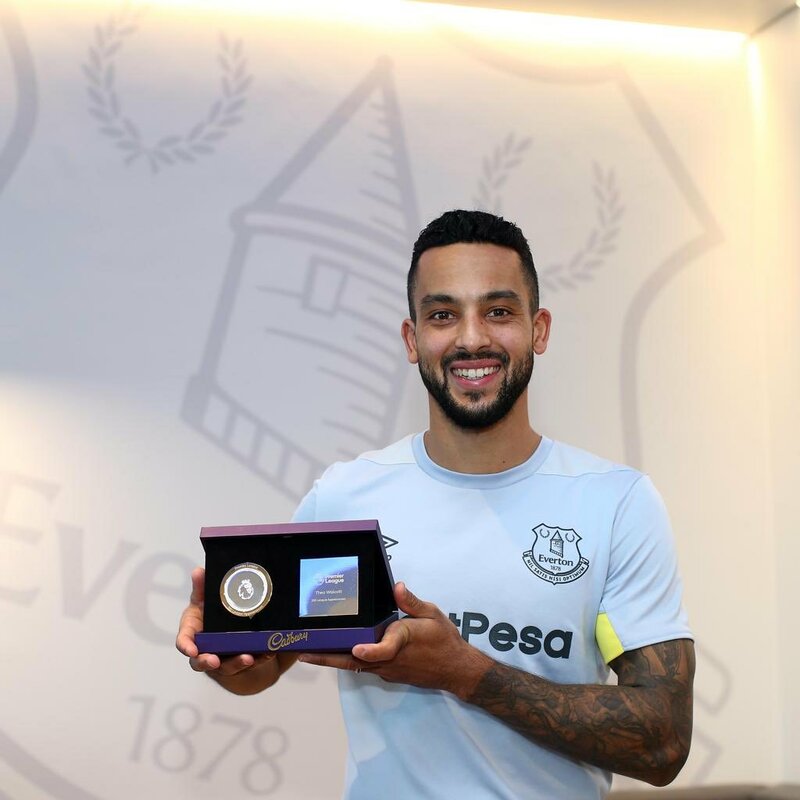 England international Theo Walcott has revealed his pleasure after reaching the 300-appearance landmark in the Premier League. 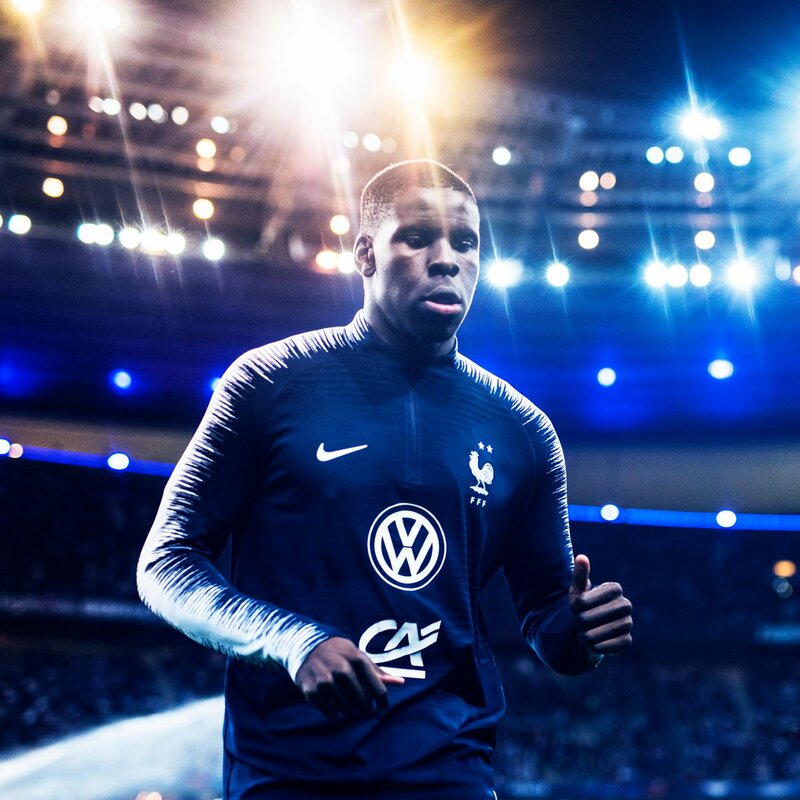 The attacker burst onto the scene as a 17-year-old with Arsenal more than 12 years ago and he has since gone through the highs and lows of the league while accumulating more than 300 appearances. 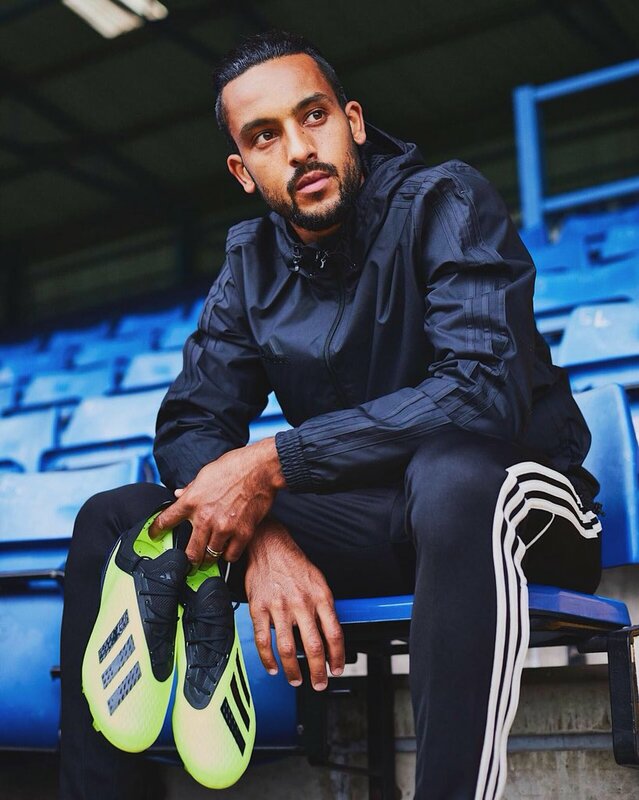 Speaking to Premier League.com, Walcott said that he is pleased with the achievement on the personal scale. He added that the Premier League has become a tougher competition with every year and this makes it the best domestic division in the world, he quipped: “As a personal achievement, it’s fantastic. Newcastle as they make their way to the Merseyside to lock horns with the Toffees will be specifically concerned about one man from the opposition line-up and that’s none other than Theo Walcott. Walcott, whenever he has turned up against Newcastle in the past, most of the time he has produced the goods for his team. If we consider his overall numbers against different sides in the Premiership and if we consider both the no. of goals he has struck and the no. of goals he has set up, it’s the most against Newcastle. Everton defender Kurt Zouma has hailed Jermaine Pickford as one of the world’s best goalkeepers after he redeemed himself with a strong performance against Newcastle United in the Premier League. The England international was guilty of the mistake, which cost the Toffees a valuable point against Liverpool last weekend, but he managed to make amends with an impressive showing in the 1-1 draw against the Magpies. England international Theo Walcott has admitted that he was not enjoying it at Arsenal towards the backend of his Gunners career. The attacker spent more than a decade with the north London giants but he was left frustrated during the tailend of his career where he struggled for regular playing time. 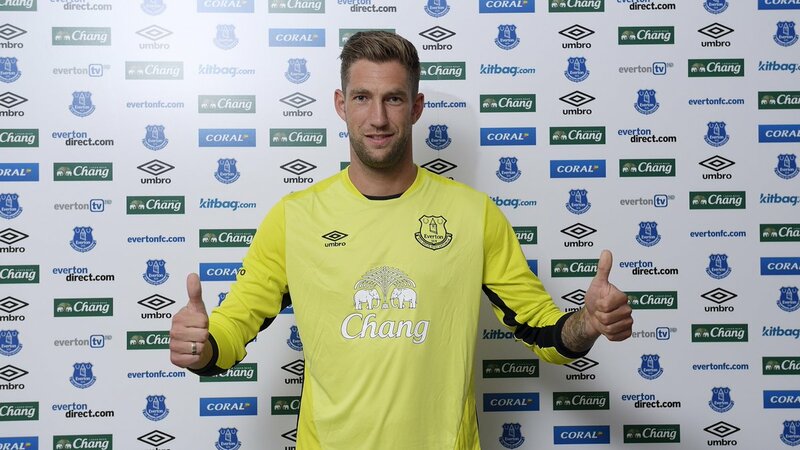 Netherlands goalkeeper Maarten Stekelenburg has penned a fresh two-year extension with Everton. The 35-year-old made just two appearances for the Toffees during an injury-plagued campaign last term but he has nevertheless earned a fresh contract which should see him committed to the club until June 2020. Theo Walcott says that Everton fans can expect a lot more from Cenk Tosun in the coming years. The 27-year-old made the switch to Everton from Besiktas in the January transfer window for a fee of around € 22.5 million. This is his first spell in English football, but the player is no stranger to Europe in football as he is eligible for both Germany and Turkey. After representing Germany up to the under 21 levels, he made the switch to represent Turkey for the senior national team. He has made more than 25 appearances for Turkey since his debut in 2013. 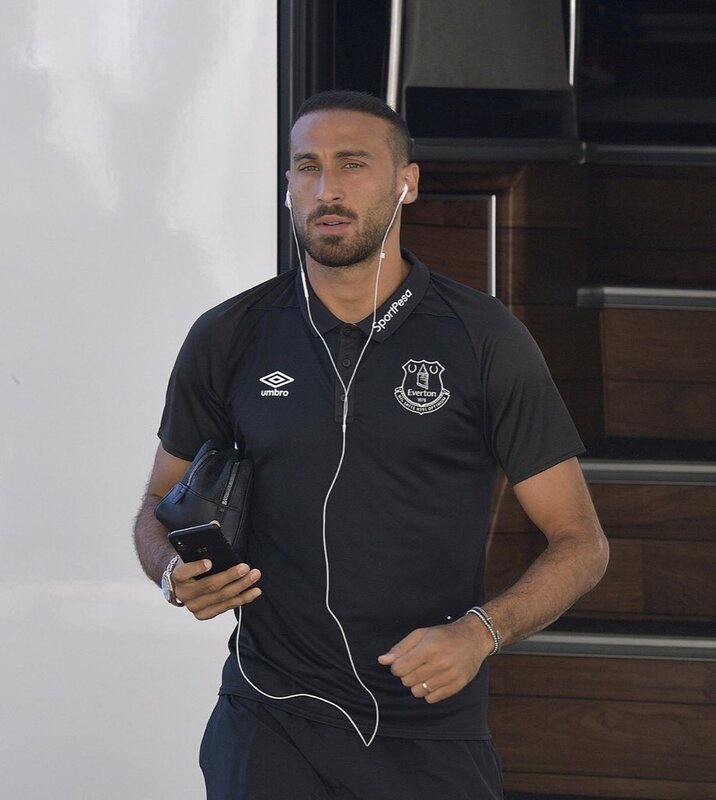 In his first campaign with Everton, Cenk Tosun came up with a return of five goals in 14 league appearances. This was a reasonable return for a team that was not perfect in the 2017-18 campaign. Wayne Rooney was one of the top scorers for Everton last season and he only managed 10 goals in the league. This speaks volumes about the lack of goal scorers in the Everton team andTosun was a breath of fresh air in this regard. Walcott expects the performances and the goal return to increase in the coming campaign. For the upcoming campaign, the Turkish international is likely to lead the line in the absence of Wayne Rooney and he is likely to be supported by Walcott. Everton winger Theo Walcott has backed Cenk Tosun to showcase his best game when the Toffees kickstart the 2018/19 Premier League season. The Turkey international joined the Merseyside outfit from Besiktas midway through the previous campaign and had a good debut as he contributed eight goals and a further assist in the top-flight. Everton right-back Seamus Coleman has backed Jordan Pickford to make a huge impression with the England national side at the summer World Cup. The Toffees shot-stopper was picked alongside Jack Butland and Nick Pope for the role between the sticks and he is widely expected to start for the Three Lions in their World Cup opener.